The Telephone Company building in Santa Monica is on its way to becoming a city landmark. SANTA MONICA, Calif. -- The Telephone Company building in Santa Monica is on its way to becoming a city landmark. The Santa Monica Landmark Commission has voted to grant landmark status on the Depression-era building. 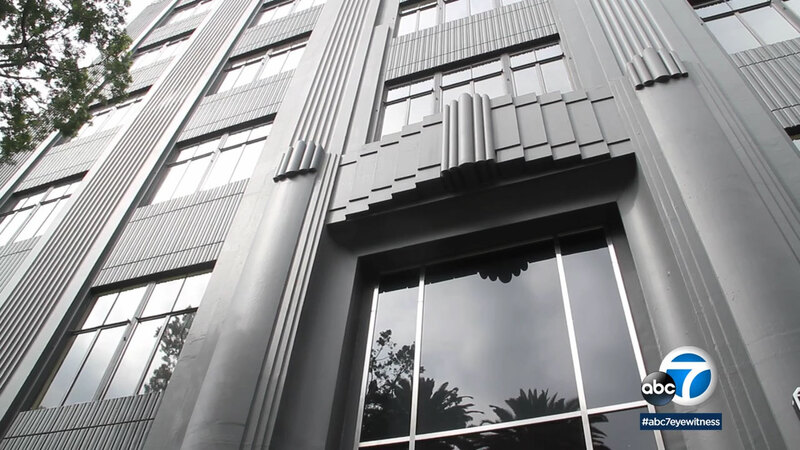 Built in 1937, the Associated Telephone Company building is a six-story Art Deco piece of Santa Monica and communications history. It served as the headquarters for multiple telephone companies until 1985. The commission agreed the building's facade and 1930s-era lobby meet the city's criteria for landmark status.